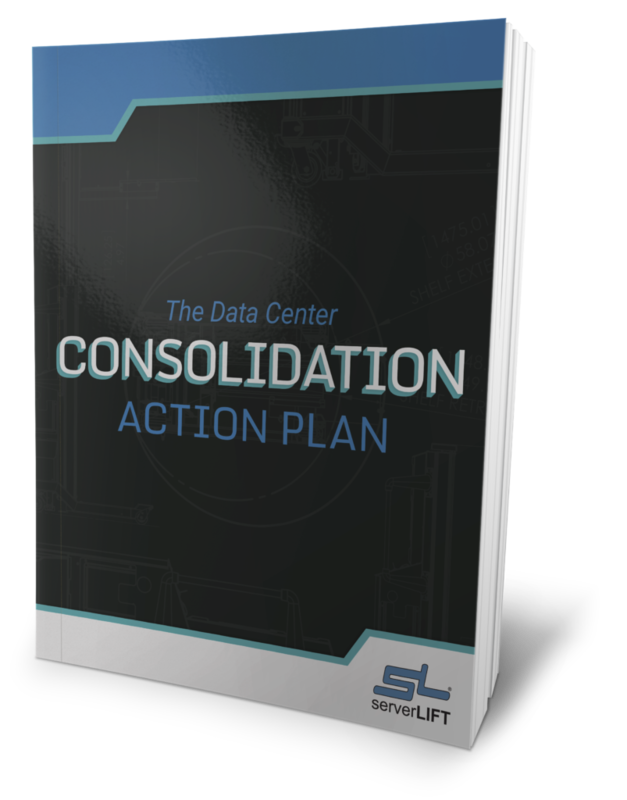 Efficiency and effectiveness are top priorities in all data centers. Attention is given to performance and IT equipment, including servers, storage, backups, recovery, power, and cooling. 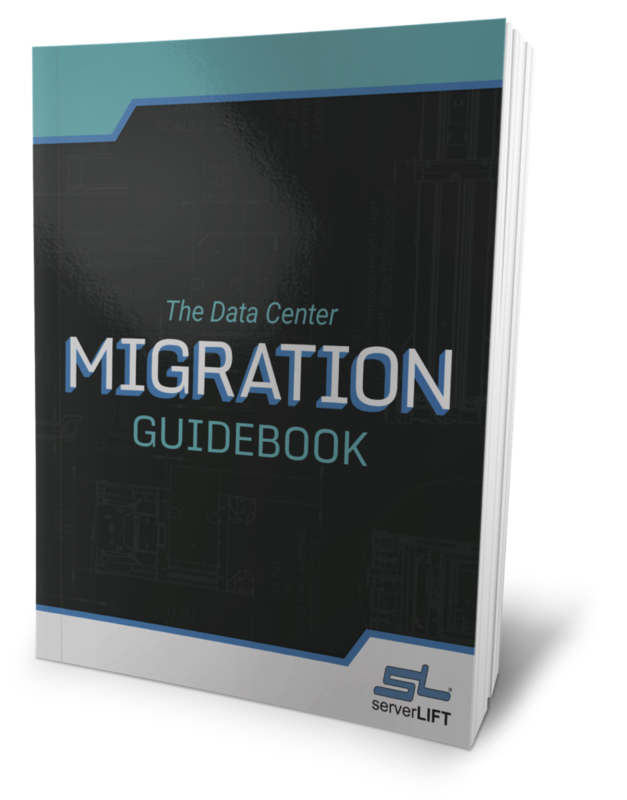 The most critical pieces which create a successful data center also create a more dangerous work environment. 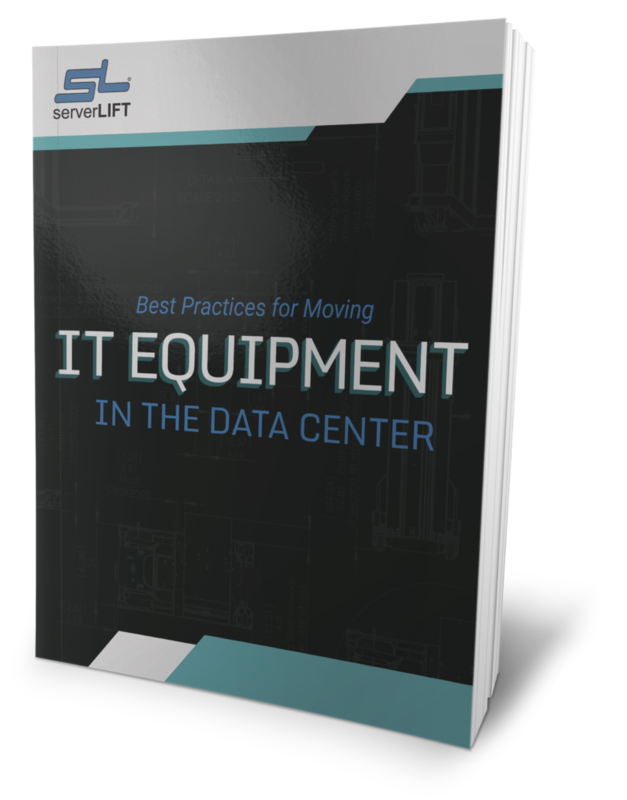 Maintaining a safe data center operation for all personnel is commonly under prioritized (or overlooked). Work-related injuries can be very costly, so it is vital to spend adequate time, money and planning to ensure a comfortable and safe work environment. The Occupational Safety & Health Administration is an agency dedicated to help employers and employees reduce workplace injuries, and has developed a number of resources, guidelines and regulations for lifting in the workplace. Data center training and job performance should be in compliance with OSHA regulations. OSHA has looked at both major categories of methods for preventing lifting injuries: administrative controls and engineering controls. Administrative controls include carefully selecting and/or training workers so they can safely perform lifting tasks. 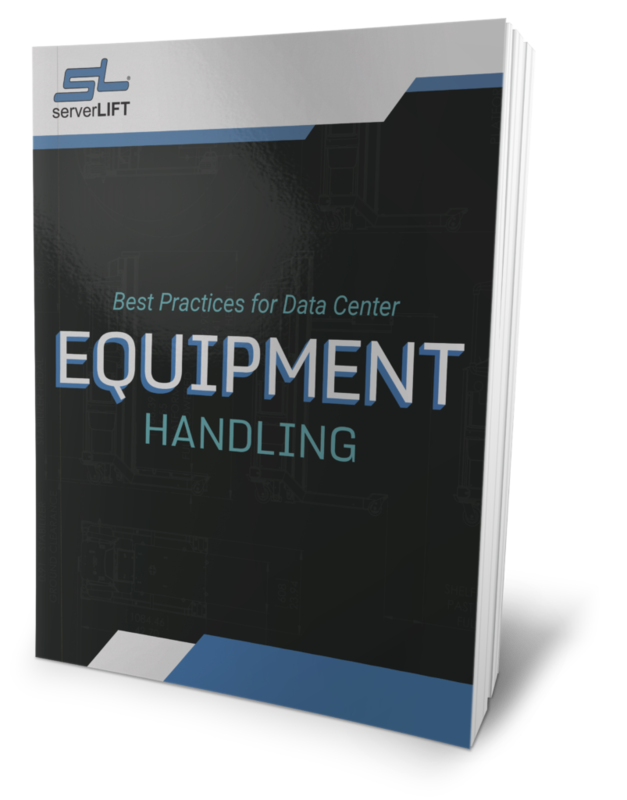 Engineering controls attempt to redesign a job so lifting becomes less hazardous. 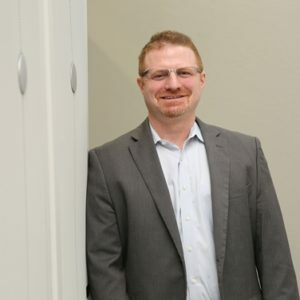 Primary among these are installation of mechanical aids such as server lifter, conveyors, and/or automated materials handling data center equipment, and also include adjustment of the physical environment (height of shelves, reduction in size or weight). 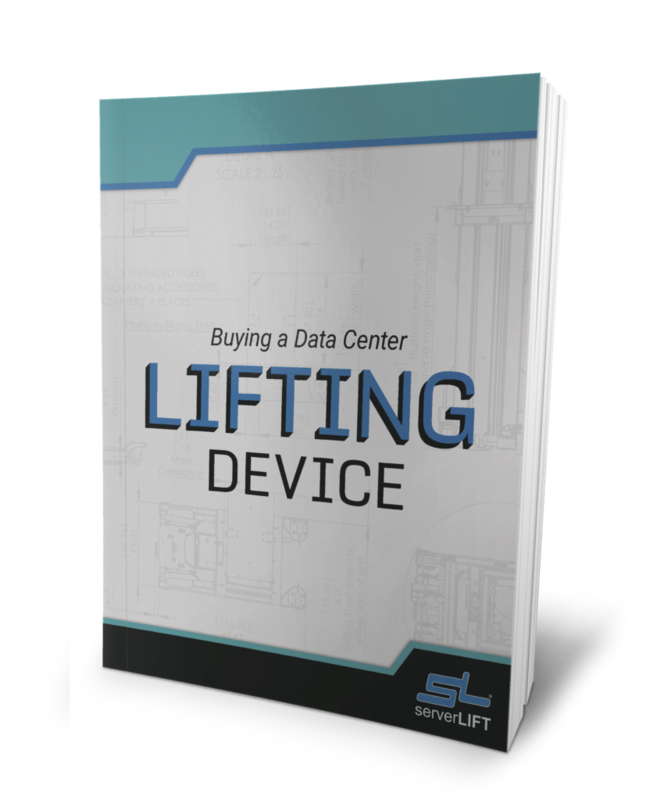 Since most racks and equipment sizes are standardized, the optimal solution is a pneumatic lift machine such as a ServerLIFT.